The Tea Spot is nestled between The Vegan Yacht and Love Balls behind the Spider House Cafe courtyard in Central Austin. 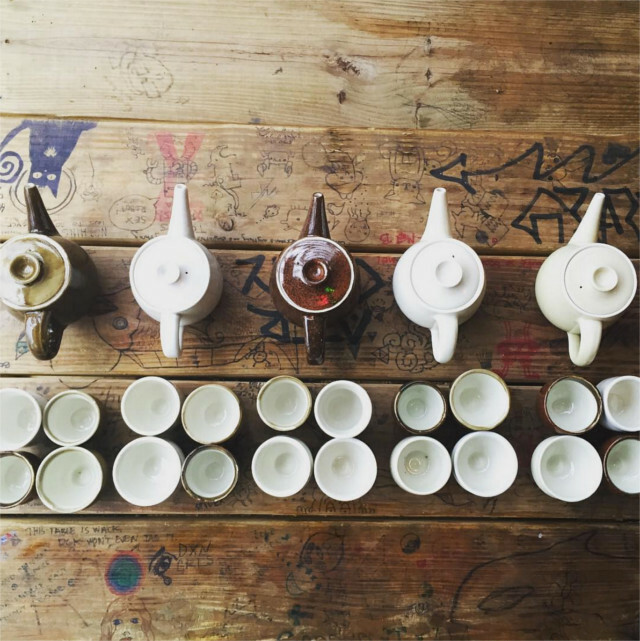 Inside an intimate shack, owner So Han Fan sells Chinese tea and performs gong fu cha style tea tastings for interested Austinites. “By the time I was done with all that, I was a company–I had a company,” Fan continued. 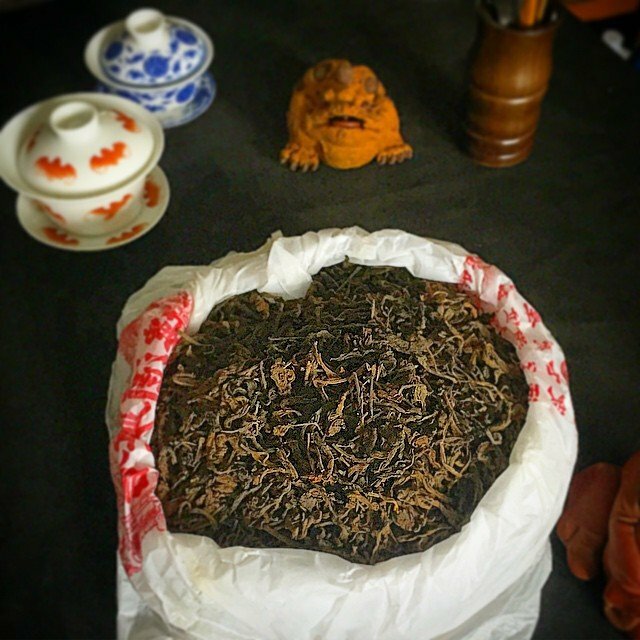 “And I just kind of said,’Okay, I will do this now.’” Fan founded the West China Tea Company roughly two and a half years ago while working as a medical researcher. He started by selling tea at the farmers’ market and hosting events. If you would like to purchase Chinese tea, you can find Fan on Sundays at HOPE Farmers Market in East Austin. As an alternative, Imagine Tea Leaf is a new tea truck in Austin which sells tea from local companies, as well as kombucha made by a company in San Antonio with tea purchased from Fan. 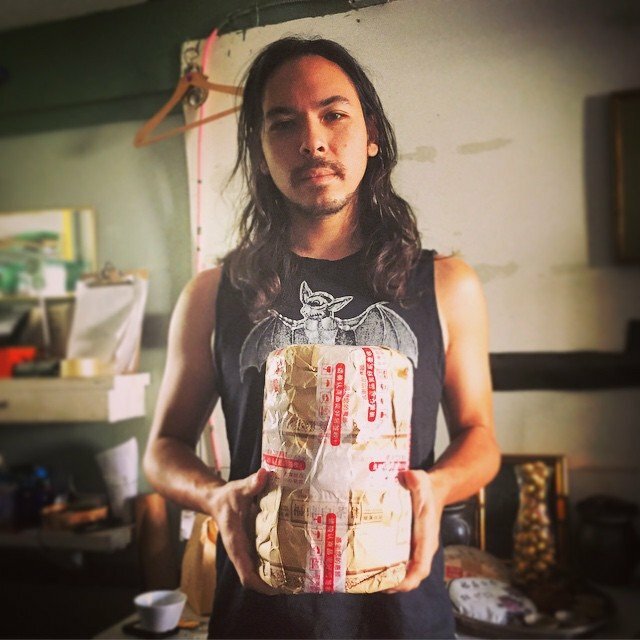 Fan hopes to collaborate even more with local companies like Sesa Pure and The Steeping Room. 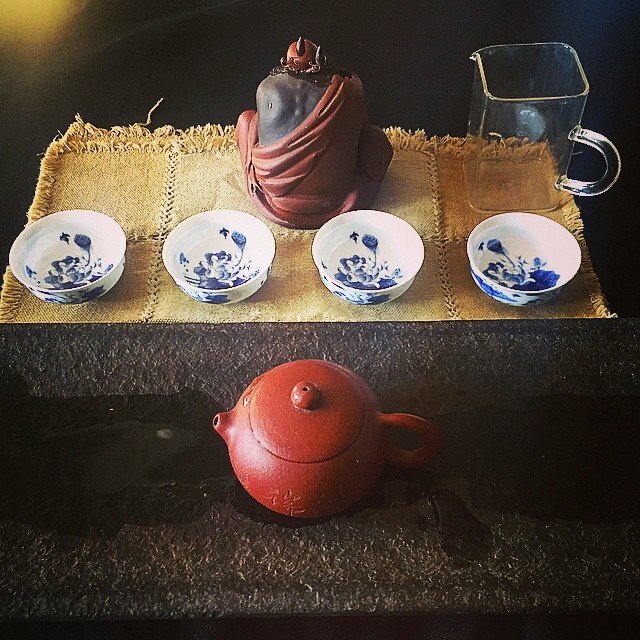 The Tea Spot hosts gong fu cha style tea tastings each Friday, Saturday and Sunday, with some weekday tastings mixed in. For more information and a complete listing of events, visit the website or follow The Tea Spot on Facebook. Have you visited The Tea Spot? If so, what was your experience?